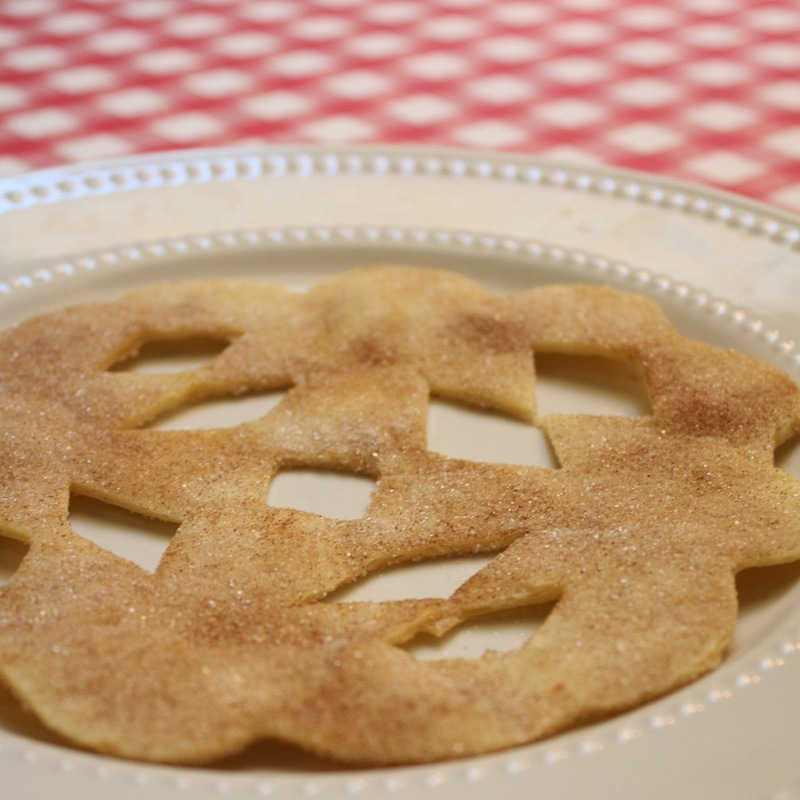 Here is a fun dessert, or in our case, an after school snack for the kids. 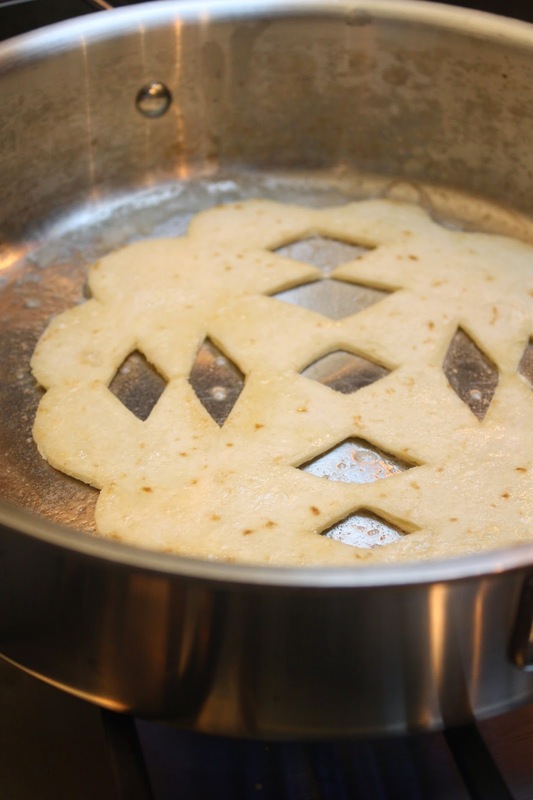 Start with plain flour tortillas. Warm in the microwave for about 20 seconds to make them pliable. Fold in half, then in half again to form a wedge shape. 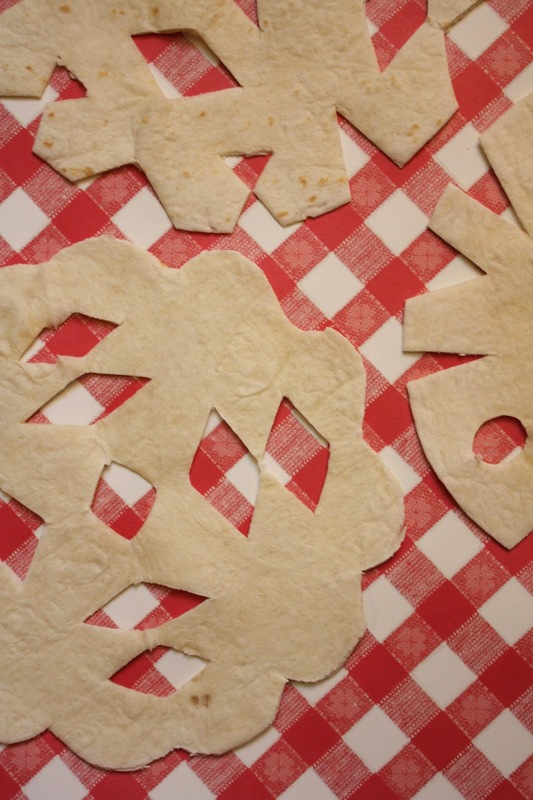 Using clean kitchen scissors cut each one out like a snowflake. Brown them in a ton of melted butter over med-low heat. They cook quickly, so watch closely then flip. Use a spatula to remove and transfer to a plate. Sprinkle with a mixture of cinnamon and white sugar. Last year I was lucky enough to host one of these events. 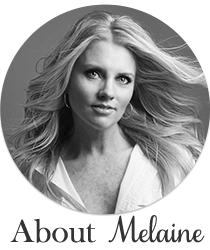 You can read about it here. 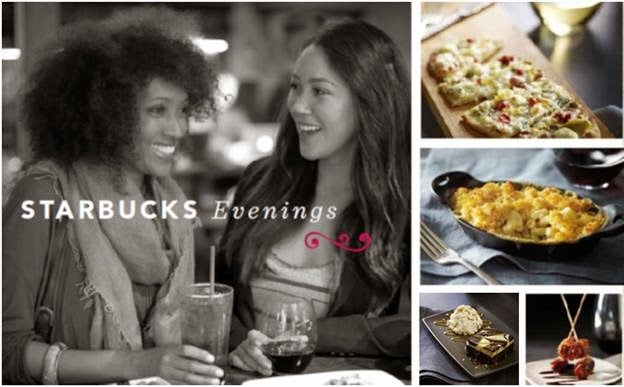 If you have never been to a Starbucks Evening, you will love it. Wine, great appetizers, and you can still order your coffee if you like! You've got 3 days to gather your girlfriends for a girls night out. Join the team at Starbucks Woodinville II as we celebrate our 1 year anniversary with the Evenings Program! and coffee tasting accompanied by one of our local musicians. our wine, coffee, tea and espresso offerings. community members at our 1 Year Anniversary Celebration! My grandmother used to do a snowflakes like this. A good childish memories. This is a very interesting idea I will save it for Christmas. My little sister will definitely love to make it with me. I am doing a research on how Resume is different from LinkedIn If you have some information to share I will appreciate.